This level 2 freediving course is for people who have already covered the basics in a structured and systematic way. It presupposes a solid understanding and training of the basics under expert supervision. It is profound mind-body orientated exploration of your aquatic potential and amongst other things focuses on developing freediver autonomy and the ability to dive safety for another freediver. While the basic freediver course is a general introduction to the processes involved in freediving, the level 2 freediving course is a much deeper practical investigation of the mammalian dive response in humans. These intense three days include pool training at Blue Earth Village and a trip to the USS liberty wreck, when appropriate. In the advanced course we’ll explore different aspects of the Mammalian Dive Reflex (MDR) and using it for a deeper connection with the ocean. This fascinating series of processes, possessed by all aquatic mammals is what allows humans to freedive to the incredible depths now reached by elite free-divers. 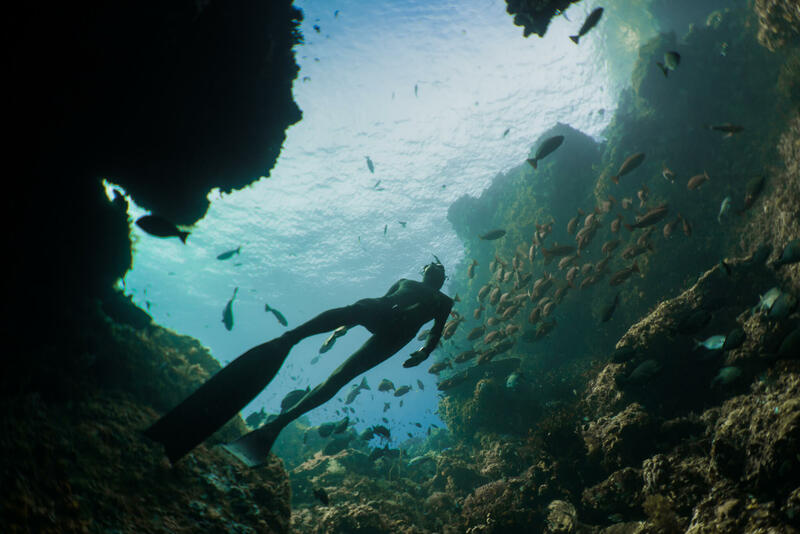 You’ll learn to find comfort in discomfort with static and dynamic training and explore the MDR as strategic metabolic retreat, an experience shared by deep meditators and freedivers. Diving beyond functional residual capacity lung volume. You’ll learn about the different factors affecting the freediver as they move beyond the 20 metre zone to where their lungs compress below surface volumes..You’ll explore equalization techniques and O2 conservation at depth and how to adapt physiologically and psychologically to changing pressures. As on all our courses we’ll use appropriate tools from Yoga and meditation the help you on your way. We have depth a stones throw from our training space, meaning that the freediving is easy and very relaxed. As we go deeper we don’t focus on numbers, but on the state of relaxation and flow that is acheivable at depth. Freediving is an inward journey but it also always practiced with others. Being a reliable freediving buddy takes understanding, practice, and clear communication. On the advanced freediving course you will explore deeper rescues and train in safety diving protocol and etiquette, in a relaxed but safety conscious manner. An important goal of this freediving course to to develop your awareness and confidence so that other freedivers can trust you to do their safety protocol in a responsible way. Understanding the effects of increased pressure. 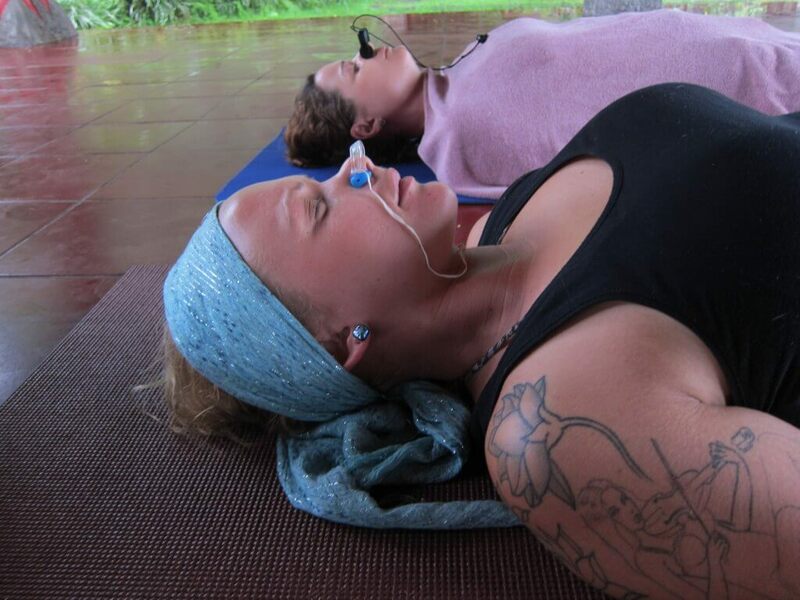 Apneista is a community of Professional Freediving trainers and Yoga teachers. 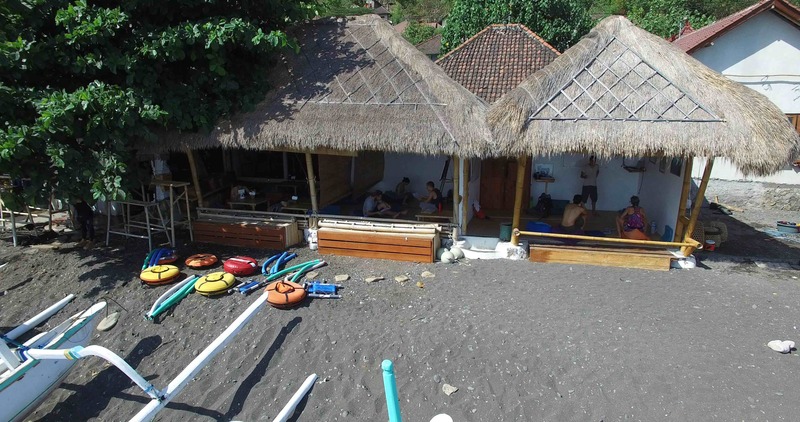 We train mostly in Amed Bali, but also teach and run freediving and yoga courses elsewhere in Indonesia and abroad. 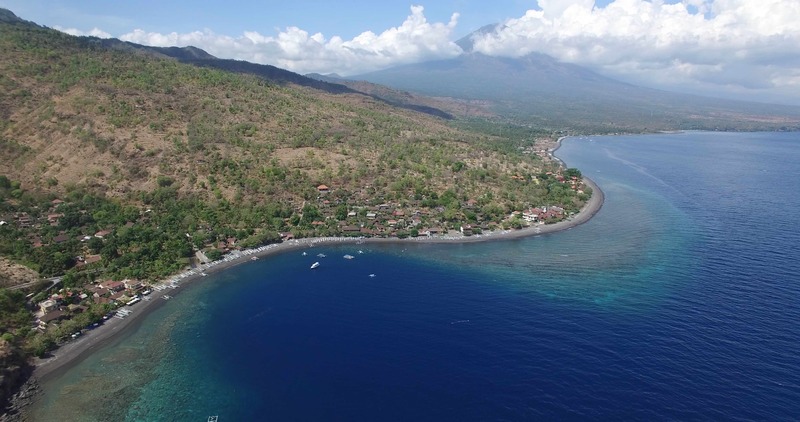 We run most of our freedive training in and from our beautiful training space right on the beach in Amed, at the best spot in Bali for Freediving. We have a yoga sala and a funky café to chill out in between training sessions. See Our freedive training space for more details. We also have a new training space with a 25 M Monofin freedive training pool and static apnea pool in the incredible Blue Earth Village. Bali and most specifically Amed is fast becoming an important centre of freediving in SE Asia, with more and more freedivers choosing it as a place to freedive and hang out. Bali freediving is in warm waters, with beautiful reefs and wrecks. The topside life is also great with a vibrant local culture which is famous the world over. Above there surface Amed is also great and full of things to do.